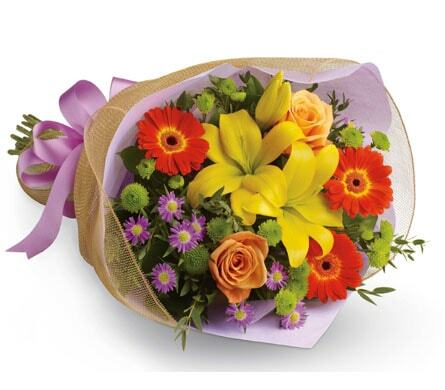 Our Strathfieldsaye florist will take care of all your floral needs, no matter what they are! We deliver orders to many public locations in and around Strathfieldsaye, in addition to private homes and offices. While adhering to the policies of each institution, we transport your flowers directly to the major hospitals and medical centres in the area, as well as to nursing homes and other assisted-living communities, making sure your best wishes arrive exactly when you need them to. For services and ceremonies in particular, we also service the major churches, cemeteries and funeral homes in Strathfieldsaye and its surrounds. Some of the hospitals and other medical centres that we service in the area include Strathfieldsaye Primary Health, Bendigo Base Hospital, Bendigo Health, Alexander Bayne Centre and Anne Caudle Campus. Among the rehabilitation centres and retirement communities that we service are Freedom Aged Care Bendigo, Uniting AgeWell - Strath-Haven Community, ACSAG Mirridong Nursing Home, Bentleys Aged Care and Bupa Aged Care Bendigo. The churches that we service include locations such as Victory Church, Anglican Church of Australia - South East Bendigo, Bendigo Baptist Church, St. Therese's Catholic Church and St. Paul's Anglican Cathedral. A few of the funeral homes and cemeteries we deliver to are Bendigo Cemeteries Trust and Bendigo Funeral Centre. It�s never easy to deliver a message of sympathy, but such wishes make all the difference to a loved one when they�re going through a hard time. 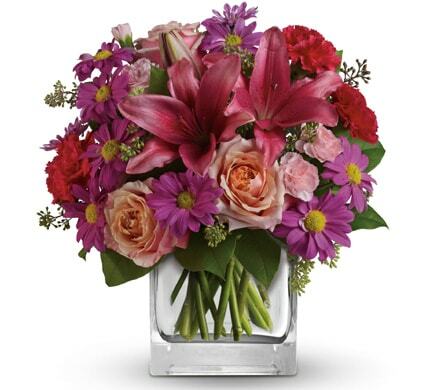 Coming in a variety of displays, our arrangements help to spread all the love and hope needed during periods of loss. Suitable for a service or a home, our �Love�s Journey� basket branches away from the traditional white used for many sympathy blooms, and instead brings warmth with its pastel pinks, yellows and purples. 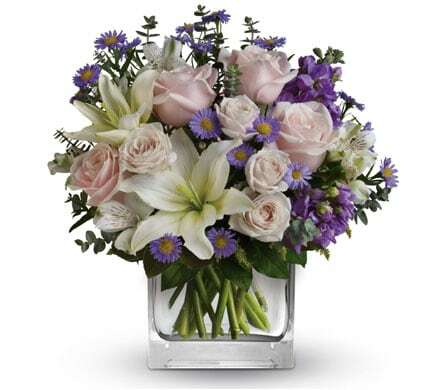 This arrangement is graceful in its embodiment of hope and best wishes. The suburb of Strathfieldsaye is situated in the city of Bendigo, which sits in the northern region of Victoria. An interesting name, the word �Strathfieldsaye� comes from Stratfield Saye House, a structure which was given to the Duke of Wellington after he had defeated Napoleon. The area is currently experiencing a population bloom, which is expected to continue to develop over the next few years. Estimated at 5700 in 2016, the population is being predicted to inflate to 13,000 by the year 2036. There are plans in place to facilitate developments in the area to accommodate to the growing population, including a revamp of the town centre and an updated infrastructure system.